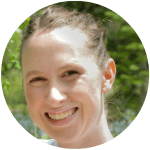 Do you have a crafter on your holiday gift list who would love to receive a thermal laminator so they can create amazing crafts and printables? Are you looking for the perfect gift to share with that friend who can design beautiful creations and needs that little something extra to finish off their projects? Have I got a deal for you! 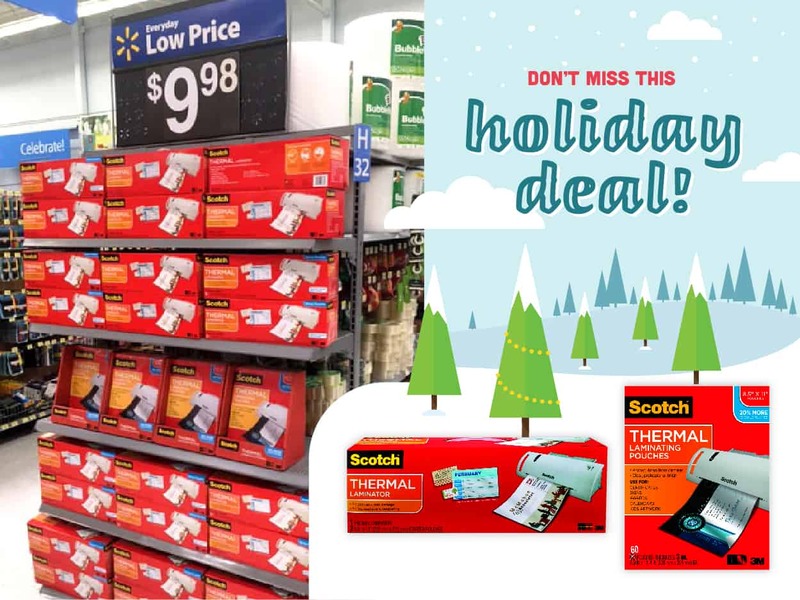 Check out the hot rollback price at Walmart on Scotch™ Thermal Laminators and Scotch™ Letter Size Thermal Pouches for $9.98 each during the month of December! These products are typically priced at $19.97 for laminators and $12.88 for the pouches, so this is the time to buy! I know how important it is to save money when you’re planning your holiday gift list, and I know you want to find the perfect gift for your crafter, so be sure to check out the display at the end of the office aisle. And if you decide to buy one for yourself while you’re shopping, I won’t tell Santa!